Looks elegant for silk cotton saree, blouse and half skirts. 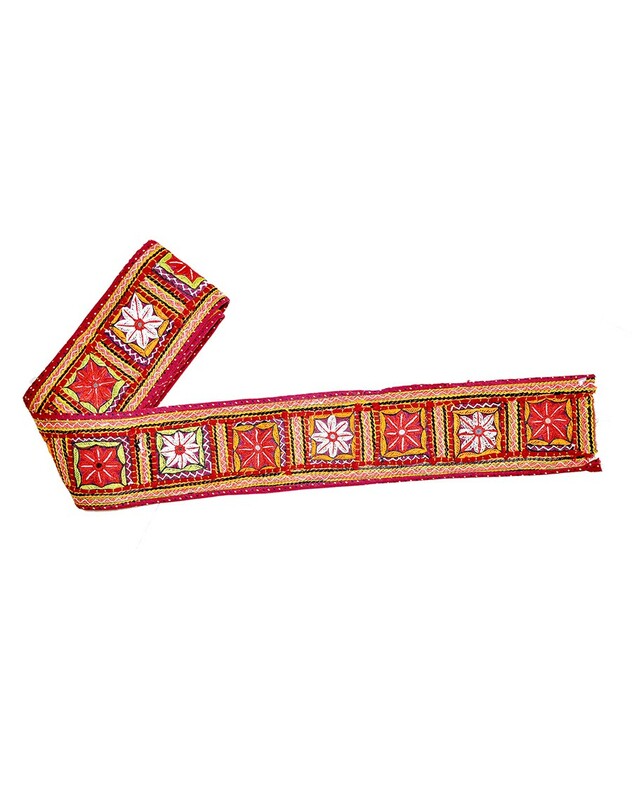 This saree border is perfect for festivals and special occasions. It embraces a solid dyed pattern that will surely flatter the audience around you. Border size: 5 meter length and 4" height. • Disclaimer: This kind of product is handcrafted and may have slight imperfection and/or mismatch from the product shown in the image as it’s handcrafted by the artisan which makes the product unique.